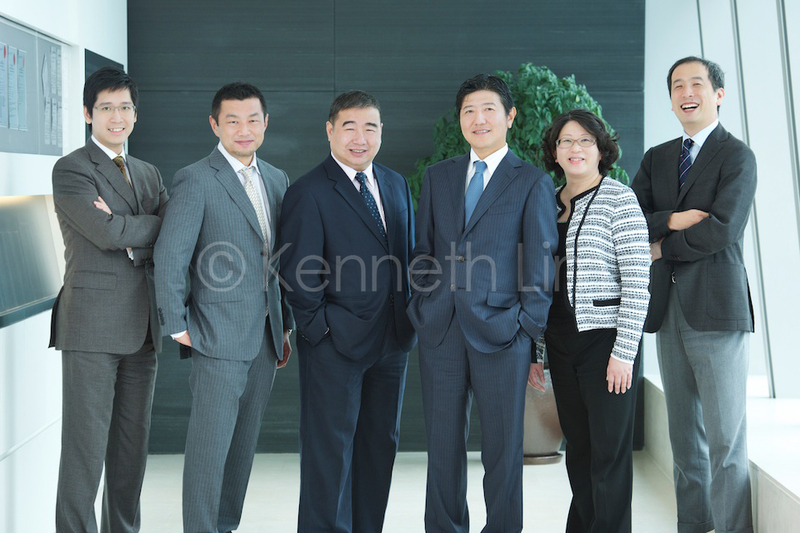 Some recent corporate group portraits shot in various offices in Hong Kong. 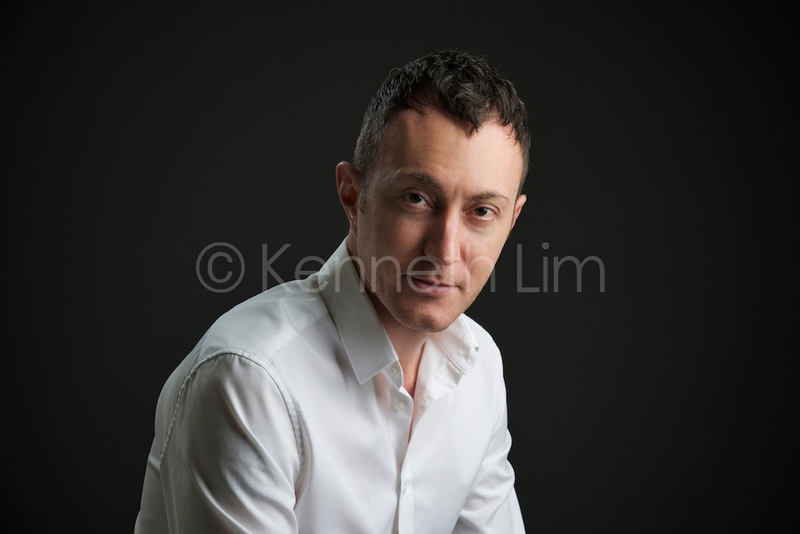 Outside of shooting corporate headshots in Hong Kong, I also shoot a fair number of events, mixed martial arts in particular - but rarely do those two genres crossover. 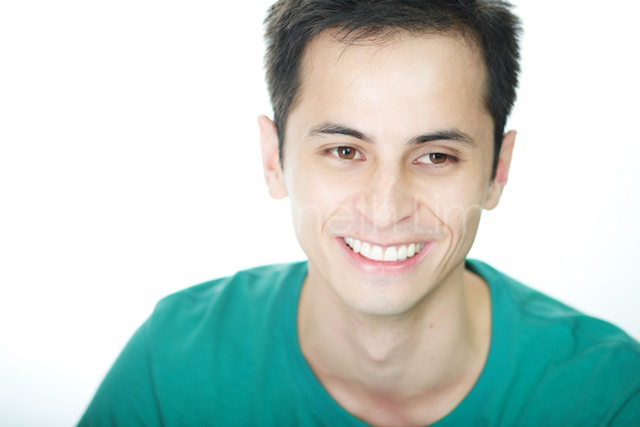 Except in a finance capital like Hong Kong, you may once in a blue moon come across someone like Diego - financial advisor by day and MMA fighter by night. I had the privilege of photographing Diego inside and outside of the ring. Here is his executive portrait and some action shots from his MMA fight at Legend 9 when he slapped on a belly down rear naked choke for a submission victory. You maybe couldn't tell from his fight photos, but really, he's a nice guy! Although I love shooting with the convenience of air conditioning and controlled studio lighting, sometimes there is just something about natural light that works in a way that strobes don't allow for. 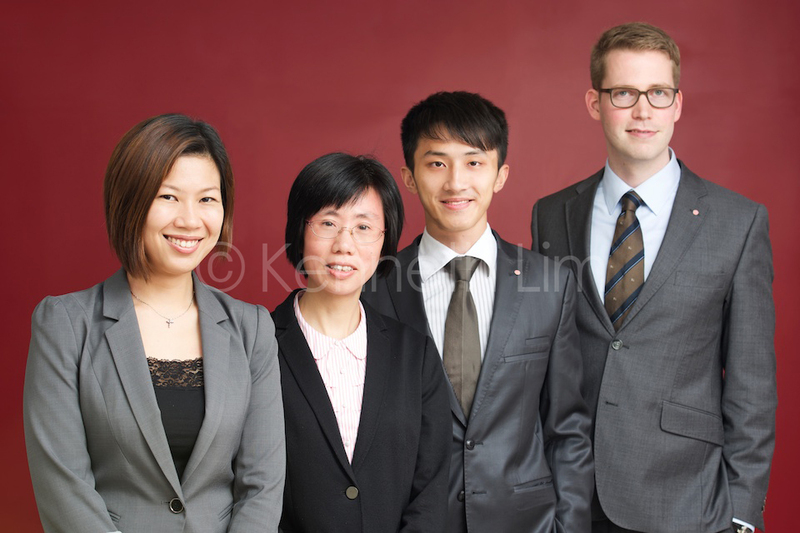 Here are some outdoor corporate headshots we did overlooking the office buildings of Central and Sheung Wan. 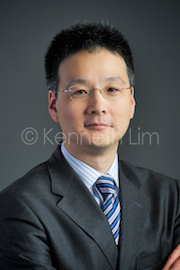 Earlier this year we photographed corporate headshots in Hong Kong for the executives of a clothing manufacturing company at their headquarters in Hong Kong. As is usual for senior management, travel schedules were tight so we coordinated one day of photoshooting when team members would be available in Hong Kong during other meetings. 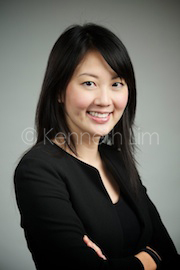 A quick studio headshot in Hong Kong for a woman in the fashion and trend-forecasting industry. 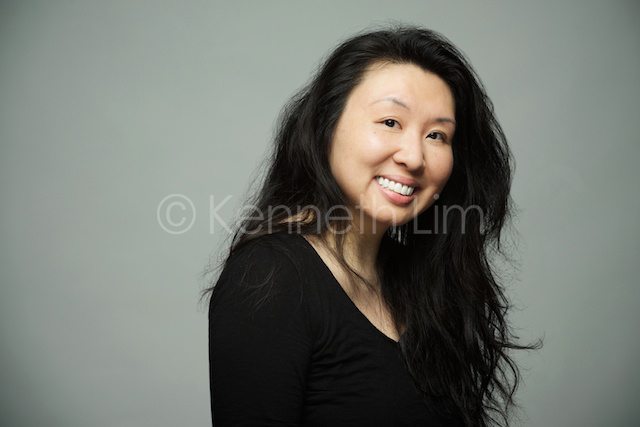 Last month we photographed corporate headshots in Hong Kong for the local, Singapore and Dubai teams of an international life insurance company. 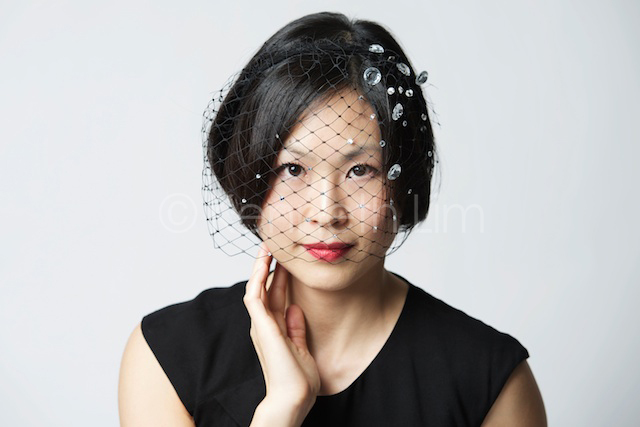 Photoshooting was done in their Central office location, so we coordinated two days of shooting when non-locally based team members would be available in Hong Kong for their headshot.